Donate new and gently-used shoes and/or help process them. A Collection Bin is located in the East Campus Church Office lobby. In Jacobs Shoes provides shoes, backpacks and sports equipment to children in need. Collect shoes by yourself, or as part of a party. 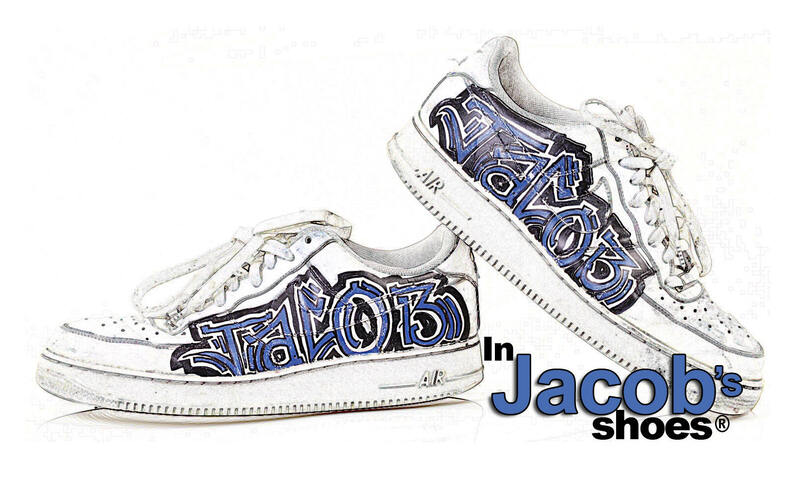 Thousand of pairs of shoes are donated to In Jacob’s Shoes throughout the year. Every pair needs to be processed (sorted, cleaned, laced, labeled, and bagged). This project requires many hands and can not be done without your help! Email info@injacobsshoes.org to sign up for a day to help!